NewDelhi : Public sector GAIL (India) Limited has placed line pipe orders for approx. 400 Km for pipeline connectivity from Dobhi (in Bihar) to Durgapur (in West Bengal). With these awards, major contracts of the Jagdishpur-Haldia & Bokaro- Dhamra Natural Gas Pipeline (JHBDPL) project, i.e. pipe supply orders for 2100 Km and pipeline laying orders for 1700 Km have been finalized. The prestigious 2655 Km long JHBDPL project, also known as the ’Pradhan Mantri Urja Ganga’ project was inaugurated by the Prime Minister of India in JuIy’2015. The project is progressing in full swing. 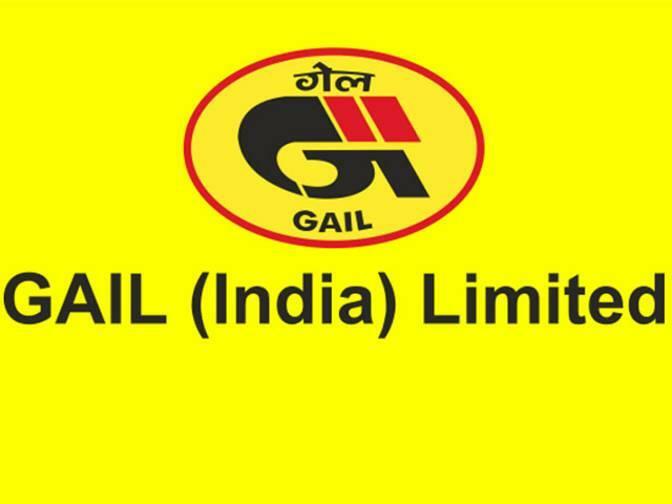 GAIL till date has committed over Rs 6500 crores for the project which will pass through the state of Uttar Pradesh, Bihar, Jharkhand, West Bengal and Odisha. The project will usher Industrial development in East India by supplying environmentaIIy clean Natural Gas to Fertilizer & Power plant, Refineries, Steel plants and other Industries. Further, the arrival of the Pradhan Mantri Urja Ganga will provide direct and indirect employment to thousands of people. The project will also provide clean energy to households and transportation in the cities en-route the pipeline. The City gas Network laying activity in Varanasi & Bhubaneswar has already commenced and activities in other cities namely Patna, Ranchi, Jamshedpur, Cuttack & Kolkata will start by next month. The pilot project in Bhubaneswar for providing PNG & CNG has already been inaugurated in Oct 2017 & Dec 2017 respectively , by Hon’ble Minister of Petroleum & Natural Gas, Skill Development and Entrepreneurship.